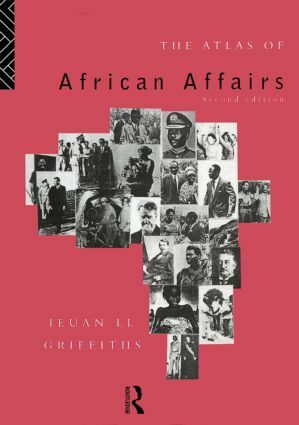 The Atlas of African Affairs is divided into five sections dealing with environmental, historical, political and economic issues and with Southern Africa. Throughout, the book presents an interdisciplinary, integrated perspective on African affairs. Most of the chapters deal with continent-wide themes and are illustrated by maps of Africa as a whole drawn to a standardised outline of the same map projection and scale. Other chapters, often by way of example, discuss parts of the continent or individual countries and are illustrated with appropriate maps. The basic format of integrated text and maps is supplemented by guides to further reading at the end of each section as well as a series of detailed statistical tables at the end of the book.